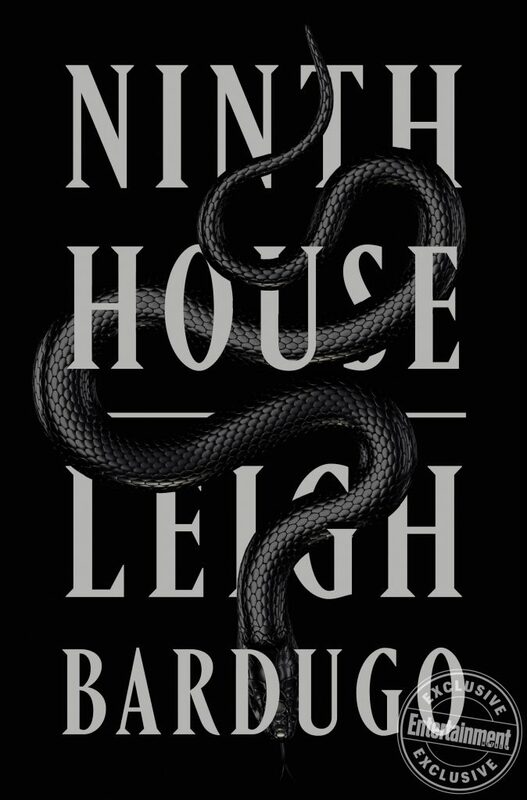 Leigh Bardugo is stepping out of the Grishaverse and the YA genre for the first time with her new Alex Stern duology, which explores secret societies and the occult through the eyes of an unlikely participant. 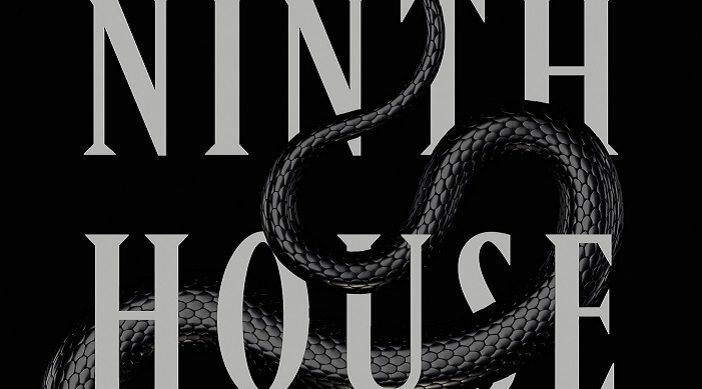 The book is labeled as “Adult” despite having a 20-year-old protagonist, but that’s likely because of the very strict connotations that have been pinned to the “New Adult” genre. READ THE FULL EXCERPT VIA EW! Ninth House will be released on October 1, 2019. You can preorder it now via Amazon or support your local independent bookstore via Indiebound!